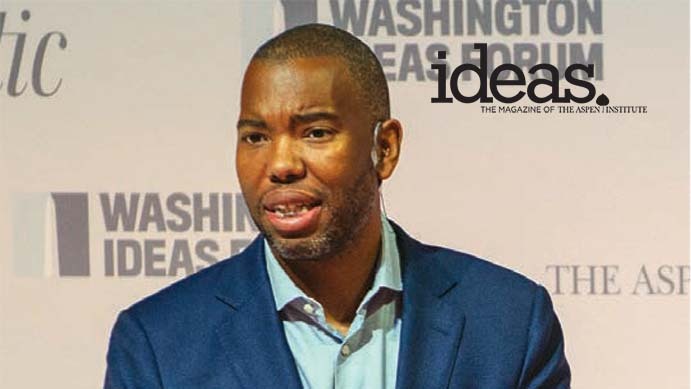 The Roundtable’s most recent publication distills ten lessons for how to take leadership on the difficult topic of race in America. 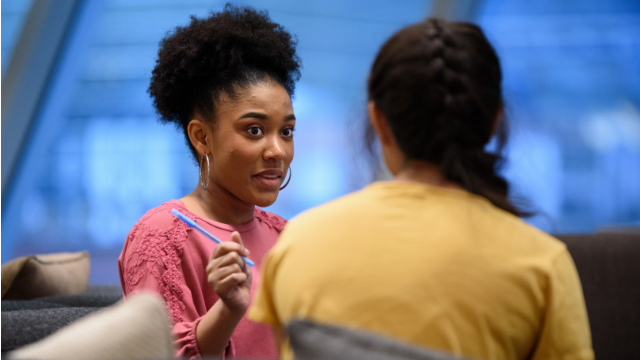 Based on our ten years of work in this arena, the document is intended to encourage and suggest strategies to people willing to take up the challenge of promoting racial equity and inclusion. 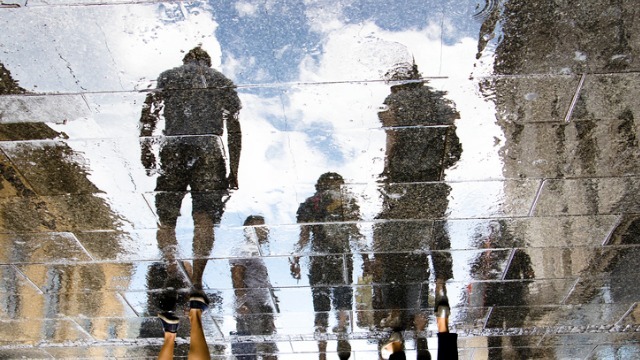 It is also meant to counter the fears, reticence and pessimism of those who believe that race is just too hard of a topic to address. 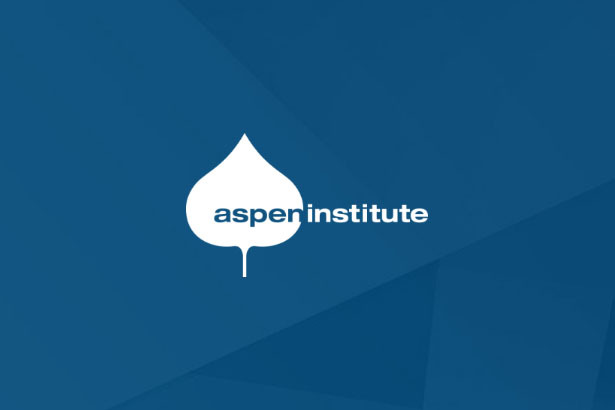 Indeed, our experience shows that, when equipped with the right training and tools, there are many people of all races who become inspirational and effective racial equity leaders. 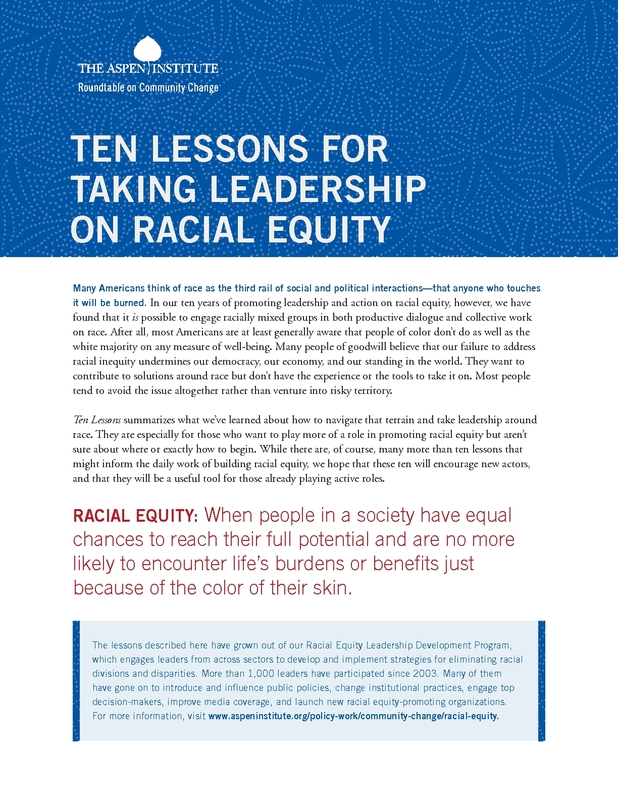 Ten Lessons for Taking Leadership on Racial Equity can be downloaded from our website or in print by request to the Roundtable at RCCinfo@aspeninstitute.org. His Holiness The Dalai Lama: "The Religious Institution and The Political Institution should be separate"